Correct. I might go play with the car later. I moved out about a month and a half ago. So February you get back? you live in a caravan now? thats gay, one of my mates just joined, not sure when he goes out though. tell your mate to study up on 2 acronims..
rhys.....gonna re think this rank structure......cant jump from a brown mightyboy strait into a mk2 GTi......we're gonna need to knuckle it out a bit. hi sem, welcome to the forum and yes tom we do need to re-organise the rank structure. i will work it out next week when i am at work. Anyone keen for Sunday sesh or some drinking tonight??? Contact Joshuuuuuuuuaaaaaaaaaaaa if chu are buds! 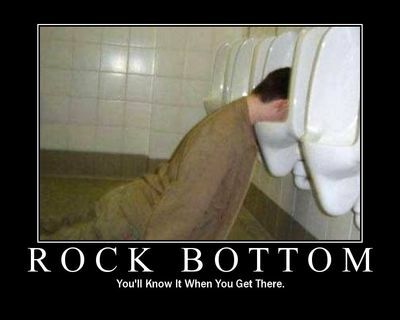 well my mrs left me, i didnt pick up last night and i got a cronic hangover...... rock bottom!! but at least there is a light at the end of the tunnel dude.....port douglas ftw!!! also, not meaning to sound rude, but i have noticed a very sharp decline in the amount of posting on a similar townsville based website......??? Swiftest_gti wrote: also, not meaning to sound rude, but i have noticed a very sharp decline in the amount of posting on a similar townsville based website......??? Could have something to do with certain Townsvillians being hipocritical douches..
fat jdm f**k wrote: well my mrs left me, i didnt pick up last night and i got a cronic hangover...... rock bottom!! I'd be on you in a minute if i wasnt with josh..
at least you got Coilovers there to make you sunday better man!